Three cases of hantavirus have been confirmed by health authorities in the province of Los Santos where pilgrims are gathering for pre-World Youth Day (WYD) events. 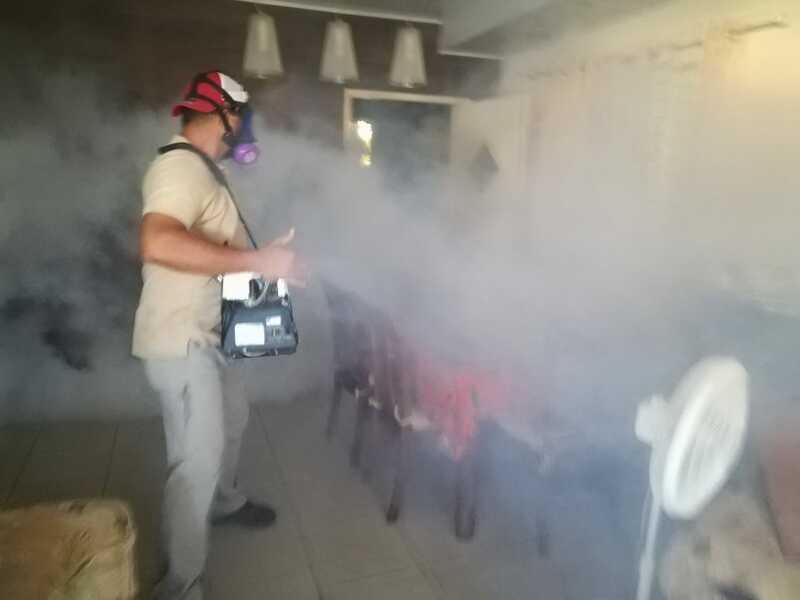 Two patients from the district of Tonosí and one from Guararé, who develope fever due to hantavirus, according to Luis De Pascuale, Deputy Health Director of Los Santos. The virus is transmitted by rodents and can prove fatal. Fumigation of residences and places, where there will be pilgrims and activities related to WYD, is ongoing. He added that the Anita Moreno hospital in La Villa and Joaquín Pablo Franco Sayas of Las Tablas will work round the clock while the MinsaCapsi will work with extended hours until 11 at night.